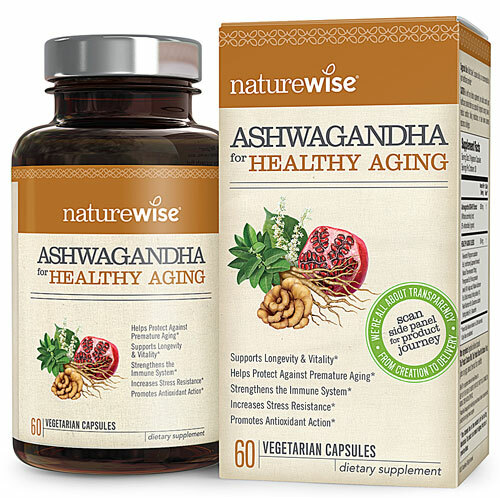 atureWise Ashwagandha Herbal Blends A premium line of KSM-66® Ashwagandha with select botanicals for targeted support Ashwagandha is an ancient adaptogenic herb used in Ayurvedic healing for thousands of years - and validated by modern science for its proven ability to restore and revitalize both mind and body. Our unique Ashwagandha product line features live specialized blends that combine premium KSM-66® Ashwagandha with select botanicals to deliver targeted support for Brain Health, Endurance, Stress, Libido, and Healthy Aging. 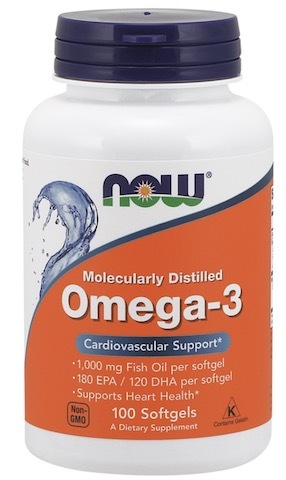 Clinically Proven Support For Healthy Aging Stress, toxins and unhealthy lifestyle choices have a cumulative effect over time, taking a toll on your health and quality of life and leading to premature agin. 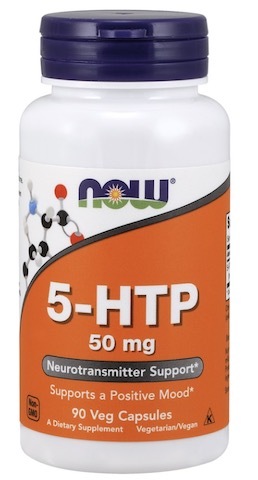 Our targeted healthy aging formula features KSM-66® Ashwagandha, the most potent and clinically studied Ashwagandha root extract on the market, scientifically shown to help protect against premature aging at the cellular level. For enhanced effect, we add immune-boosting antioxidants and superfoods like Resveratrol, Pomegranate and Reishi Mushroom to naturally rejuvenate your body and promote longevity, so you can live your life to the fullest. » KSM-66® Ashwagandha » Natural & Non-GMO » Vegetarian & Gluten-Free Supplement Facts Serving Size: 2 Vegetarian Capsules Servings per Container: 30 Amount Per Serving	% Daily Value Ashwagandha KSM-66® Extract Withania somnifera) (root) (5% withanolides) (organic)	600 mg	* HEALTHY AGING BLEND Resveratrol (Polygonum cuspidatum Ext.) (root/rhizome) (Japanese Knotwood) (Natural Trans-resveratrol 100 mg), Pomegranate Ext. (Punica granatum) (seed) (40% ellagic acid), Maitake Mushroom Ext. (Grifolia frondosa) (fruiting bodies) (4:1), Reishi Mushroom Ext. (Ganoderma lucidum) (fruiting bodies) (4:1), Astaxanthin	554 mg	* *Daily value not established.